With stunning photography and great attention to detail, we will be able to make your special day live on forever through vibrant photographs that capture all aspects of your wedding. Lets create one of a kind images that show the world the real you! A little attitude with added glam and some stunning classic looks for your parents. 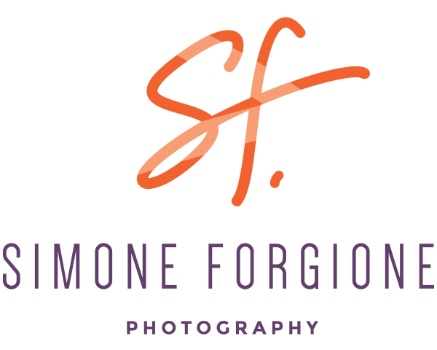 Montgomery County Maryland has beautiful parks, urban areas industrial looks that will cover lots of different looks for your senior pictures. Weather you need a corporate head shot, images for your portfolio, or a great family portrait. We have the expertise to capture all your photography needs.